In this episode, award-winning educator and author Kim Bearden talks about her new book, Talk to Me: Find the Right Words to Inspire, Encourage and Get Things Done, and reflects on the success of the Ron Clark Academy, a highly-acclaimed middle school and teacher training facility in Atlanta, GA that has hosted more than 50,000 educators from around the world. This revolutionary school model uses "hands on" instructional methods that include music, dance and laughter to create a joyful school culture embedded with a rigorous curriculum and high expectations for each student. Twitter: @kimbearden; @ronclarkacademy. Website: www.kimbearden.com www.ronclarkacademy.com. You can now help keep the conversation going by supporting the Reimagine Schools Podcast with a small monthly donation to help sustain future episodes. Thanks for your support! 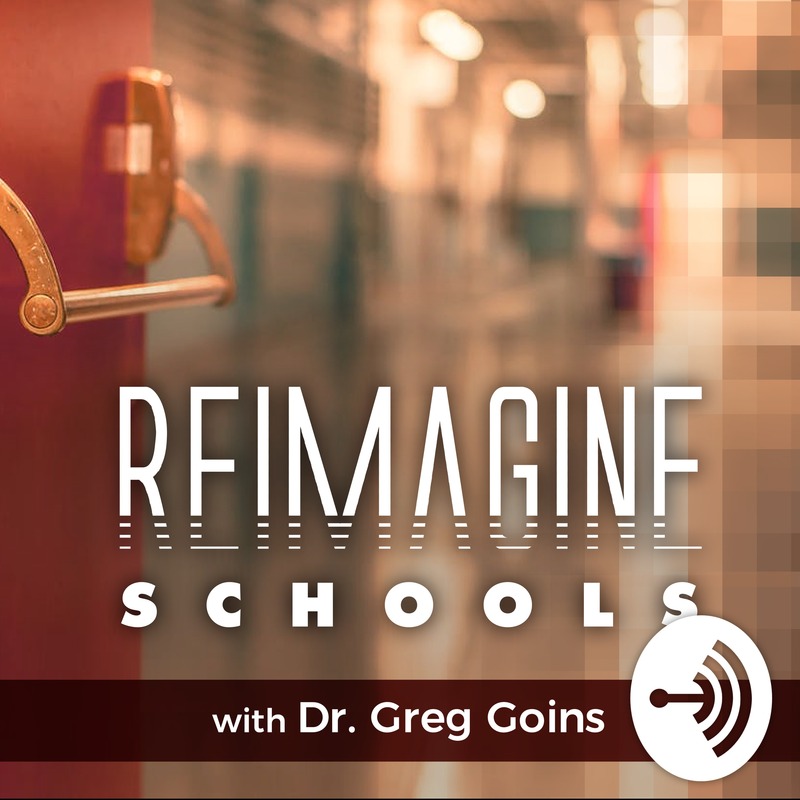 As the Founder/Host of the Reimagine Schools Podcast, Dr. Greg Goins has emerged as one of the nation's leading voices on visionary leadership and the path to transforming our schools. He currently serves as the Director of the Educational Leadership Program at Georgetown College (KY) and previously spent 15 years as a school district superintendent in Illinois. Dr. Goins is a passionate keynote speaker and is available to speak at your next education conference or school PD day. To book Dr. Goins, please send inquiries to drgreggoins@gmail.com.